Life is too short to walk around in boring shoes! 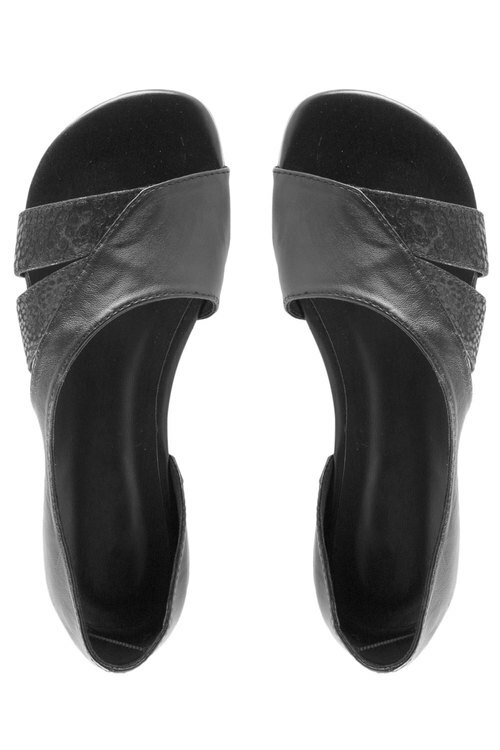 Don’t worry though, Capture have your feet covered with these funky Olexa Sandal Flats in black and white. 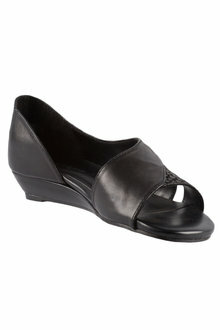 A wedge style sandal; these shoes will add a feminine flare to any outfit with their open toe design and contrast fabrics. Keep it classic and opt for the black design or go for a modern edge and slip your feet into the white option with bold silver embellishment – either way you’ll have an on trend new shoe to dress up any casual look. 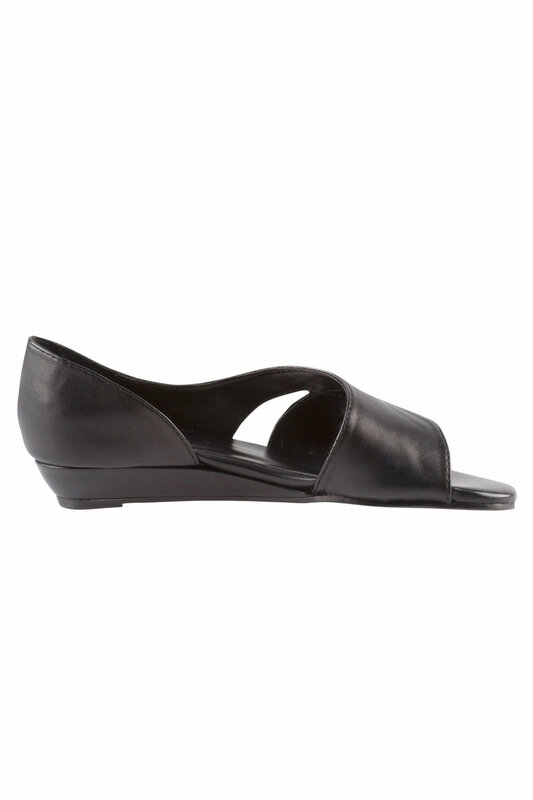 Breathable, comfortable and designed with all day wear in mind, these shoes are a must for spring soirees!